Sucuri vs Wordfence Application Firewall! » GDPR Compliance Checklist for DigitalAccessPass.com (DAP) users! GDPR Compliance Checklist for DigitalAccessPass.com (DAP) users! The General Data Privacy Regulation (GDPR) will have a very big impact on the way marketers store, manage or process the personal data of EU citizens. 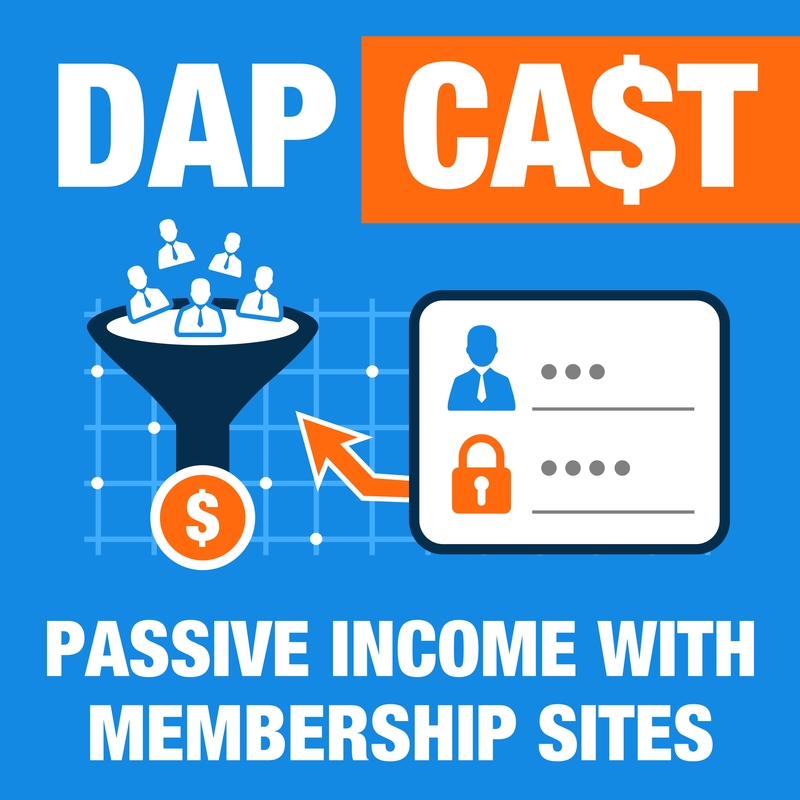 Any GDPR Questions you may have about your DAP-Powered Membership Site are likely all addressed in this Episode of DAPCast! Be sure to listen to this episode to learn how to make your Membership Site GDPR-Compliant in a few simple and easy steps! 1. What are the different options available in DAP to help you get GDPR-complaint. 2. How to deal with existing members that dont have a GDPR status. 3. How you can capture GDPR compliance date. 4. How you get GDPR members to update their status in the members area. 5. How you can automatically capture GDPR status at the time of member login. 6. How you can create a GDPR terms page using a shortcode. 7. How you can update your frontend pages to be GDPR compliant. 9. How you can export a csv list of GDPR status and compliance details of your members. 10. How you can test GDPR options on your frontend pages if you're not from a GDPR country. Be sure to take a listen! Sign up below for a behind-the-scenes look at all the updates we've made to SPC for GDPR, and how you can update your checkout pages to be GDPR ready! Be sure to listen to the show for the rest, using the player above. Prepare your Checkout Pages for GDPR! All you need to know to Configure your Checkout Pages for GDPR! Login below to access the videos. Click on the button below to Signup and get FREE Access to the Behind-the-Scenes Videos. Look for dapcast (one word) in your Favorite Podcast App and subscribe. This way you'll be notified whenever a new episode goes live! every time a new DAPCast Episode goes Live! Is DAPCast helping you? Do you find the content actionable and valuable? If yes, please help spread the word about DAPCast so more people can benefit from it :). Share it with your friends & followers!